Have you ever considered running a brick and mortar plus Etsy shop? It’s not a small feat but it’s exactly what my guest this Shannon is doing…. And doing quite well too! 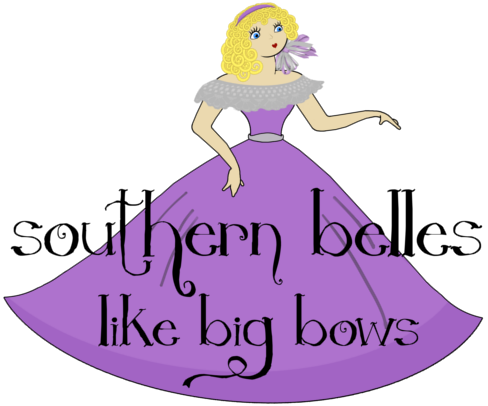 Shannon runs the Etsy shop Southern Belles Like Big Bows and her brick and mortar shop has the same name as well. In all her shops, Shannon sells handmade accessories for girls and boys and we jump right into talking about how she began her journey into making and selling them, from that first “ka-ching” from the Etsy app till now. I especially loved talking with Shannon because it felt like I was just chit-chatting with my real life Southern Belle girlfriend drinking some sweet tea on the bayou 🙂 Okay, maybe that went too far, but I did love talking with Shannon.